We are inviting you to join us for a very special blog hop! 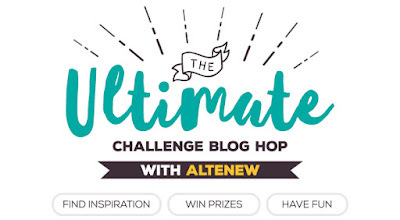 Altenew invited the Curtain Call Inspiration Challenge to be part of The Ultimate Challenge Blog Hop, along with many other fabulous challenge blogs! To celebrate this fantastic blog hop, Altenew is giving away $35 gift certificates to FIVE lucky winners. Winners will be chosen at random from the comments left on any of the blogs listed below and will be announced on the Altenew blog on October 12th, 2016. 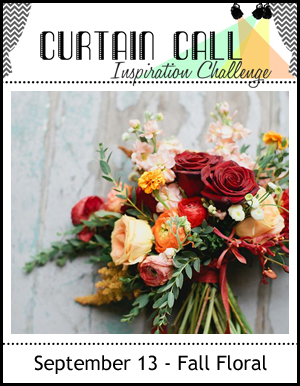 Curtain Call has some extra inspiration to get your creative juices flowing! One can't think of Altenew without thinking of their amazing floral designs, so we threw some fall floral inspiration into the mix! Curtain Call Inspiration Challenge - You are here!!! 4. Complete the Inlinkz section below using the direct link to your project before the deadline on October 5th at 8:00 AM CDT. The LEAD, Show Stoppers and Prize Winner will be chosen by the crew and announced on October 14th at 8:00 AM CDT. Love seeing all the different ways to interpret this - thanks for sharing! I love the challenge photo and the cards that were created after the inspiration! I pinned the photo also so I can do a card! Gorgeous floral cards! Love them! I love all of the cards. What beautiful, clean cards. These are great! I especially like those layering stamps. No one does floral stamps like Altenew. Lovely floral cards, ladies. Just beautiful cards. Great HOP! Such beautiful cards! It would be very hard to pick out just one card out of all of them. What a great idea to give your team a theme for the hop. Lovely fall floral cards. What beautiful cards,now that I've found your sight I Will be adding Blogit to my challenge list. Happy Blog Hop!! Such nice cards! Such nice products! Thank you! The cards created by the design team are amazing. Love all those fall colors. Love your site! I will be adding it to my challenge list. Happy, blog hop! Really lovely cards. 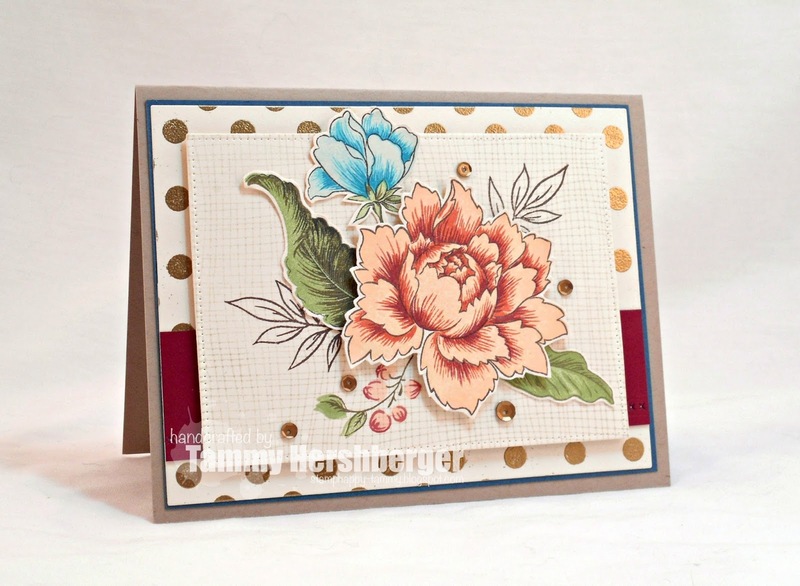 Love Stacey Schafer's cards - the colour combinations and papers used are just lovely. So many gorgeous cards and such a beautiful bouquet for inspiration! Thanks so much! The coloring in these cards is stunning! Absolutely love your examples and since I have many of these Altenew sets I will be trying some of them! Thank you! These are my favorite colors as September is my birthday month! A garden of delightful cards! 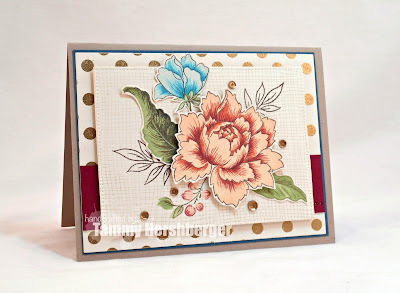 Seriously gorgeous cards with seriously gorgeous stamps! Love the vibrancy of your cards especially the one using the Henneh Elements stamps. Thanks so much! Absolutely beautiful cards. Great work. Lovely Cards, so really beautiful flowers. I love the depth of colour that has been achieved. hard to choose a favorite from all that gorgeous inspiration! Oh, my goodness! What a wonderful array of beautiful designs you created using the Altenew line. I love all of them. Love these cards, especially Stacey Schafer's card. The lovely colour combinations, papers and placements are really lovely. oh my gosh LOVE these gorgeous cards!! Hope I win a GC so I can get started in these challenges too! Your fall floral inspiration photo is amazing - hope I can come up with something even 1/2 as beautiful as that pic! Thanks for all the pretty inspiration too! Wonderful designs and love the colors! Stunning examples of cards. These are all so awesome. I just discovered your blog through this blog hop. These cards are beautiful! Love this Blog Hop! Great inspiration! They are all pretty, but the different versions of Beautiful Day are FAB-ulous! Thanks for sharing your talents! All of the cards are gorgeous! Love them! So many gorgeous cards, oh my!!! Lots of inspiration! Thank you! Love, love, love these beautiful floral cards. So much inspiration. WOW! Such amazing talent. Love the layering stamps. Images have so much versatility. The crew beautifully showcased the fall inspiration. Love both challenges! So many gorgeous cards. 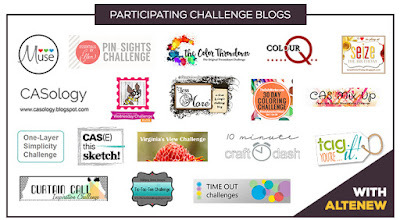 Lovely to see your challenge on the blog hop. Congrats! Oh those colors! Perfect for autumn. Fantastic hop ... I must get some Altenew products soon. These are such beautiful cards. I love the crispness and color palettes. These are masterpieces.Maybe one day there will be a museum of cards. A girl can dream. Florals may just be the most versatile stamps out there. I especially love the doodly ones, but those roses are knockout gorgeous!! Thanks. Gorgeous flower cards! Thanks for the inspiration! This hop is filled with creative inspiration! Awesome artwork ladies! Lori Tecler's is my favorite. Thanks for sharing the beautiful cards! Lovely cards. Some of those florals are gorgeous. Wow! The cards keep getting more and more spectacular. Hard to pick favorites, but Silke's, Tammy's and Melody's cards are some that are calling my name. I am so inspired by all of these gorgeous cards. Thank you all for sharing! Beautiful. You can never go wrong with flowers! 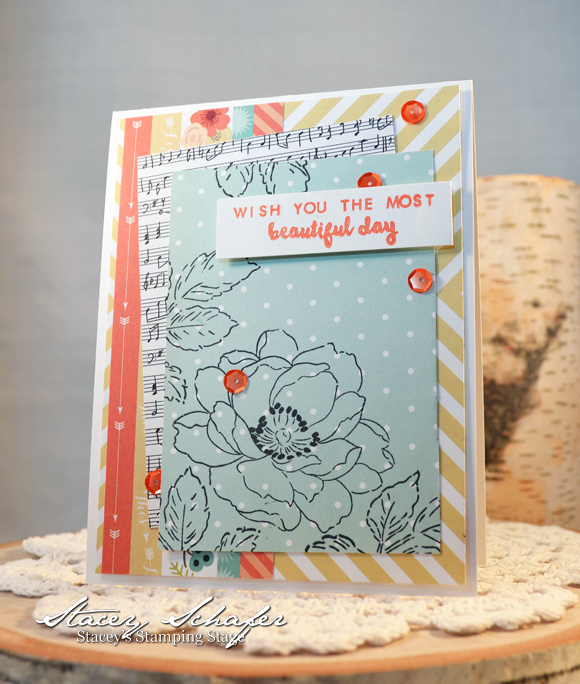 What wonderful inspiration from so many beautiful cards! Love them all! Fantastic array of floral creations! All so beautiful in color and design! Oh my gosh. I am at a loss for words. Serious creativity and talent happening here. Gorgeous floral creations!!! Thanks for the inspiration! What a gorgeous array of cards. All were so beautifully created and would brighten anyone's day! Such beauty all in one place! Love all the designers' gorgeous examples! WOW! Awesome cards they are so beautiful. Love the colors on these cards esp. the red Beautiful Day card. Love all the awesome cards. Thanks for the beautiful inspiration. Beautiful work! Each card is a masterpiece! Love your challenge site, thank you all for the hard work, wonder talent and inspiration. I love flowers! If it was up to me and we had a lot of sun in our yard, our house would look like a nursery or Holland. I planted some this year in pot and I used seeds. We have Ninja squirrels in our yard though and they dug up all my seeds and any greens that started to come up. My pots have big holes in the dirt. Even though my flowers didn't come up, I see that all of yours did and they look beautiful! Everything is so colorful and yellow is my favorite color. Now if you will excuse me, I want to enjoy your flowers some more. Nice job on everything! Love that its all challenge blogs, so fun! The cards are stunner. Love the vibrant flowers and different designs! New to this challenge blog. Fabulous cards! Wow! The inspiration pic is wonderful and the DT cards are amazing. Love this unusual blog hop! Wow! Great challenge!!! Your cards are all different but amazing!!! Beautiful cards!! 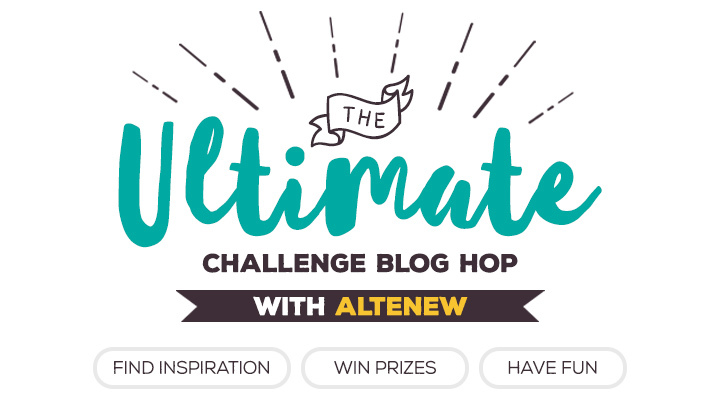 So excited to discover your blog and challenge via Altenew! I'll be back for sure!! Gorgeous work! That inspiration photo is amazing and love seeing how everyone was inspired. These are gorgeous! So much inspiration. 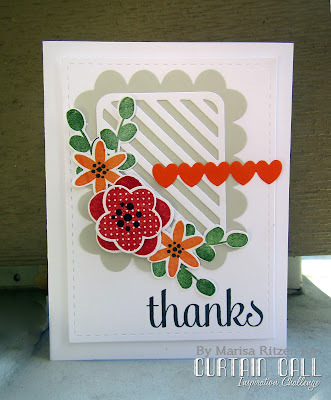 Perfect inspiration photo for using Altenew products, I love their flower stamps! The DT did a beautiful job creating their cards! What a great challenge, beautiful cards and of course beautiful Altenew stamps. Such an amazing selectionaries of cards, it's always amazing the diversity in cards people produce with the same inspiration piece. All masterpieces! Gorgeous inspiration for such a fun hop! WOW! All these cards are simply gorgeous. Great job Curtain Call team members. 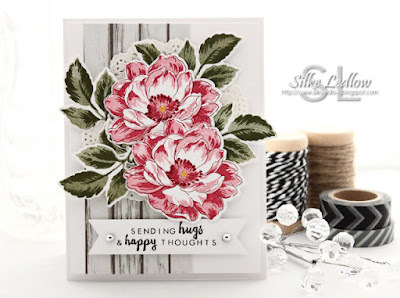 Gorgeous cards using the inspiration image!!! Oh wow, I am loving all this eye candy. Wonderful. Oh wow!! These cards are BREATHTAKING!! Such a fun hop!! WOw fabulous fall cards!! Love them!! Amazing creations by the DT! Gorgeous floral cards! Beautiful florals! 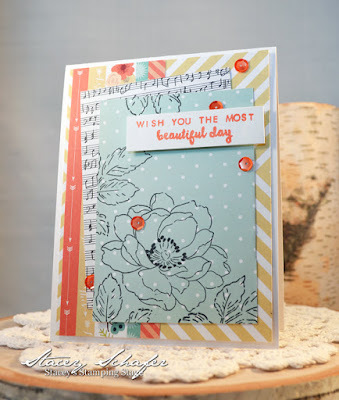 Great showcase of Altenew's gorgeous stamps! I love floral cards! These cards are so lovely! Thanks for the inspiration and for the opportunity to win a gift certificate! Wow, so many fab cards. Lovely! 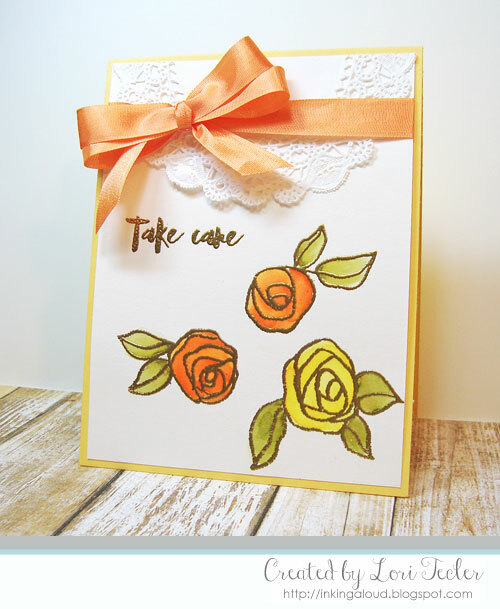 Love your beautiful floral cards! Thanks for the inspiration. Hi Curtain Call ladies! I made a card for your inspiration photo. Don't find a linky on CC, so I'm hooking it up to the Altenew linky. Is that correct??? Wow, so many gorgeous floral cards! Beautiful cards. Thank you for the inspiration! Love your blog and challenge! Man, the team nailed it! WOW! So many wonderful floral cards! Beautiful cards. 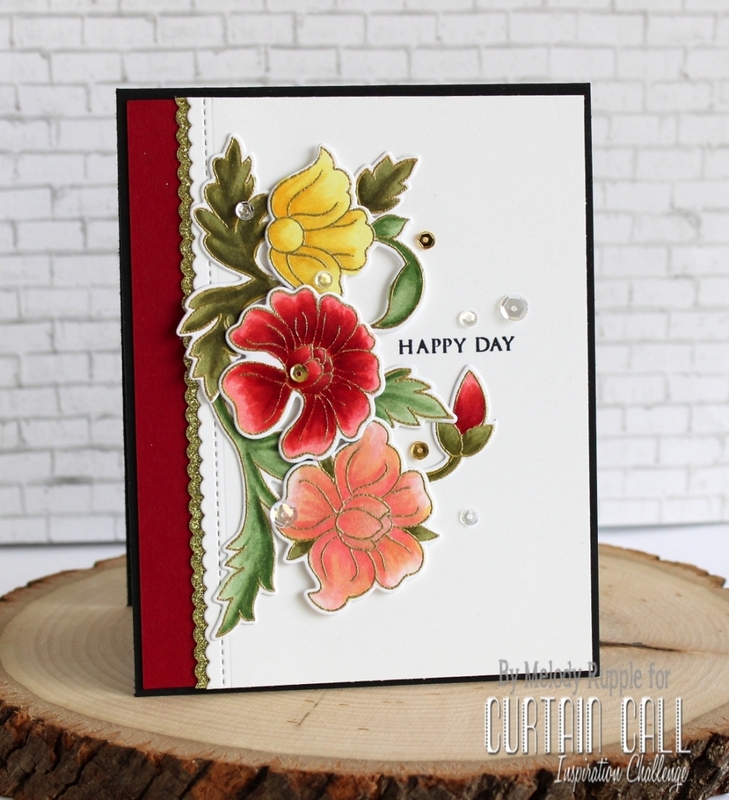 Love Altenew floral stamps and love Curtain Call challenges. Beautiful cards. 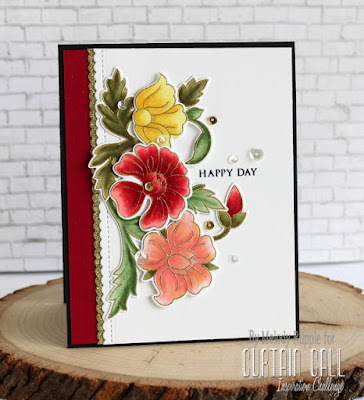 Love Altenew floral stamps and Curtain Call challenges. Love the colors of these cards! Wow! Absolutely love these cards, especially the ones using the Beautiful Day dahlias stamps, which I have. I love the deep red dahlias! Loving all the pretty flowers. Gorgeous cards! Enjoying the hop! FABULOUS INSPIRATION pic and cards!!! Such beautiful cards! And I just love the colors in the inspiration photo! Thank you for the inspiration!Wonderful cards! Gorgeous, gorgeous cards and what a fabulous inspiration photo! Have not tried your challenges yet, will have to correct that. Such gorgeous cards!! So much wonderful inspiration . Greatly enjoying the blog hop. Wow!! These cards are GORGEOUS!!! After the hop, I will be coming back to check out your challenge. that I need to put into play. Wonderful fall flowers, love the variation in each card. Thanks for sharing. Great cards. My favourite is by Kim. 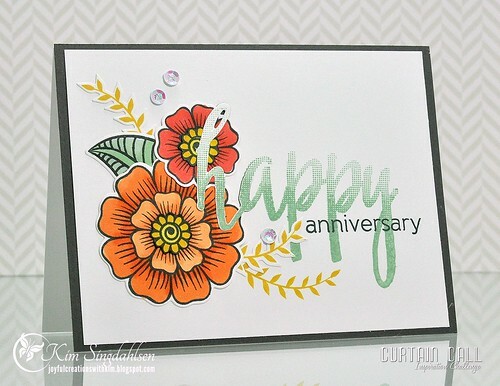 I'm so glad I found your challenge through this blog hop, as the DTS creations with the Altenew stamps are simply breathtaking and so inspiring! I hope to be able to join your challenges often. Amazing cards! I love floral cards so it is really hard to choose a favourite! Thanks for sharing! 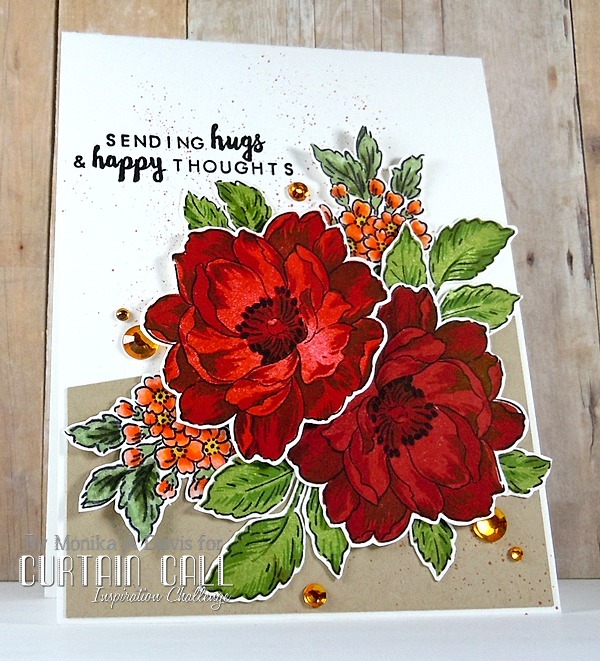 Beautiful fall floral colours on all of the cards! I think fall is the most beautiful time of the year! Thanks for the challenge! Very pretty cards. I love all of the Altenew stamps. Incredible cards, ladies! You've made me want oodles of Altenew products. I love the beautiful bouquet for this inspiration, made a card with Altenew stamps based on these lovely flowers. Wowzer! Every DT card is gorgeous--love Fall florals! What a beautiful inspiration photo and the cards are just stunning! Who doesn't love gorgeous flowers, and Altenew has lots of them. Wow, totally gorgeous cards! Thanks for being part of this fun hop. Awesome cards! Thanks for the inspiration and for the opportunity to win! The elegant floral designs were what drew me into trying and purchasing Altenew products. Such pretty cards! Such a beautiful flowers cards ! Love the bright colors...they just make the images pop off the page! OMG!!! Beautiful array of cards..love it..
Wow so many awesome interpretations. very pretty cards! love the color combinations used. my favorite is the happy anniversary card! Gorjuss inspiration. Thanks for sharing it. incredible inspiration from the challenge graphic & AMAZING dt samples! (incredible prizes as well, wow!) thanks! Love, love this challenge and I love what you designers have created - what a huge source of inspiration! !